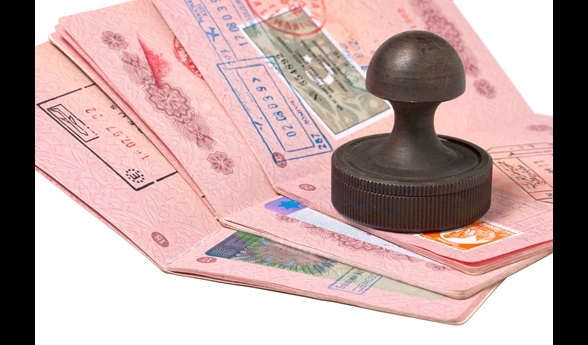 Starting from 1st September 2015, Kenya will introduce mandatory electronic visa application. The new rules were first announced on 1st of July 2015 and the Kenya Government gave a grace period that expires on 31st August 2015. Effective 1st September 2015, you may be denied boarding of your flight to Kenya or denied entry to Kenya if you do not have your printed copy of your e-visa with you. Pay using your Visa card, MasterCard or other debit card- Visa will cost USD 51. 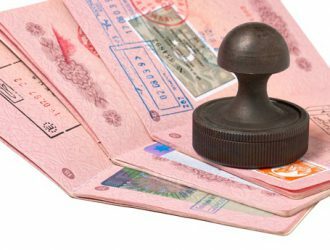 Print a copy of your visa to present to the immigration officer at your point of entry into Kenya. For more information please contact President Travel & Tours, 977-1-4220245.